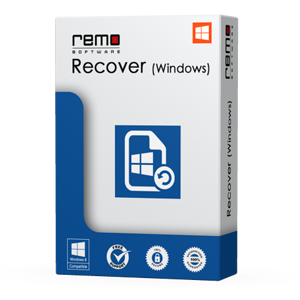 Recover your lost or deleted data from hard drive using REMO Recover (Windows) Pro Edition. This recovery software can recover files of any format and size from different storage devices on any version of Windows Operating Systems. This tool requires just few simple steps to scan and restore files from hard drive. Order with Confidence! : If you are not satisfied with your purchase, just let us know and we will be happy to provide you with a full refund.